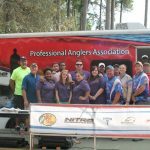 9th Annual Fall Bass Classic A Success! The 9th Annual Seven Coves Bass Club Fall Bass Classic benefiting Angel Reach was a great success! We had 29 anglers that enjoyed cool temperatures and no wind Saturday morning. Ms. Jordan Knight said the prayer sang the National Anthem just before take-off at Stow-A-Way Marina. During the weigh-in the young adults from Angel Reach were on hand and assisted with getting the fish back to the water and with the raffle. After the raffle and live auction, Ron Kost from the Marine League Eastex Detachment (and SCBC member) presented Angel reach with a check for $1,000. In the end we had $2,735 in angler paybacks, and raised $5,000 for Angel Reach. 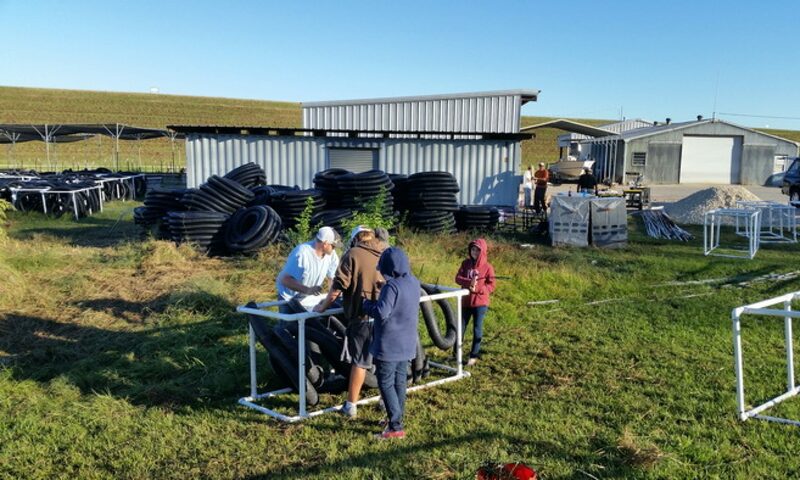 We would like to offer special thanks to the Knight family, Randy, Kim, and Jordon, for the use of the weigh-in trailer and equipment, and for their hard work on Saturday! 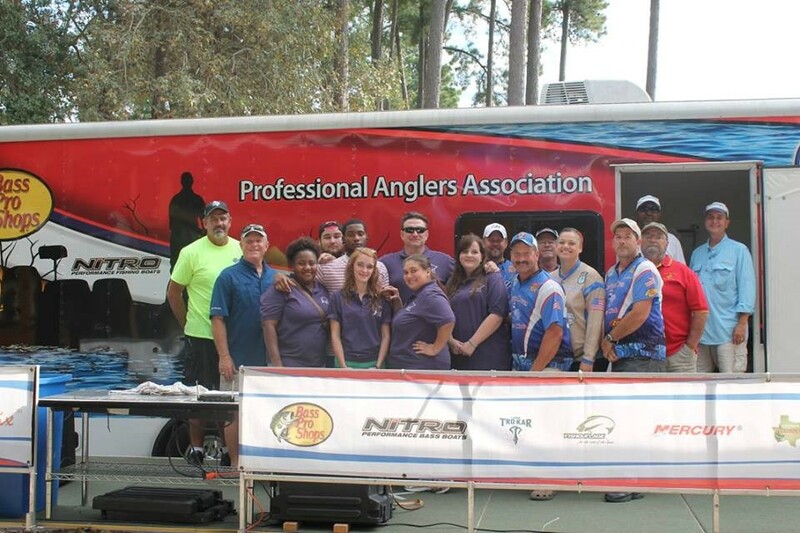 Special Thanks To All Angler Participants & Raffle/Auction Buyers, and to our SCBC Fall Bass Classic Staff. We look forward to next year for our 10th Anniversary of the coveted SCBC Fall Bass Classic! 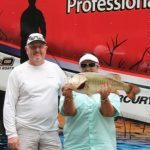 Previous PostPrevious 9th Annual Fall Bass Classic – October 1st!